Live in the rhythm of nature with the Lunar Calendar: Your daily companion and assistant will help you find the right timing! 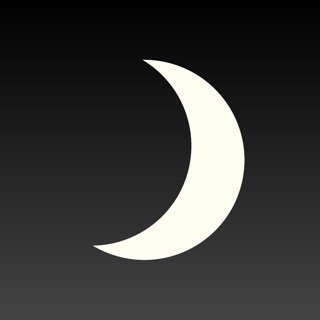 This app for iPhone, iPod touch and iPad includes an extensive guidebook and comes additionally with 3 months of free Lunar Calendar data, starting on the initial day of usage. 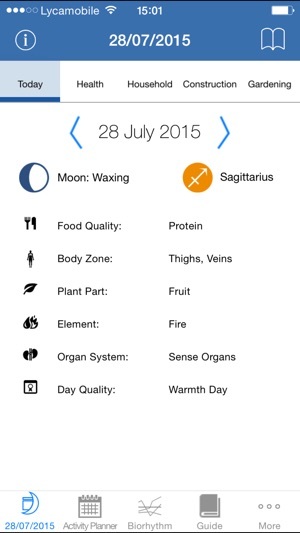 Additional Lunar Calendar packages are available through In-App Purchases. 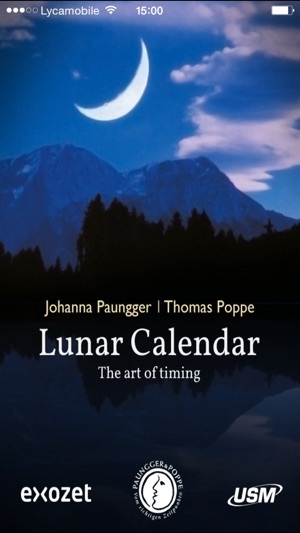 The Lunar Calendar according to acclaimed writers Johanna Paungger-Poppe and Thomas Poppe ("Guided by the Moon", "The Art of Timing", "Moon Time") provides ancient knowledge and a practical day-to-day guide for all zodiac signs. The calendar function is a handy tool for planning ahead and finding the perfect timing for activities in the areas of health, nutrition and diet, hygiene, construction, household work and gardening. The Lunar Guide is of even greater practical use than a horoscope. There is also an option to create graphic displays of different people's biorhythms and to carry out partner rhythm comparisons. Besides all my great & favorite game apps I honestly do so admit to using every day, it is this app I use as my number #1 Utility App. Even right in my doctors' offices I use this app! 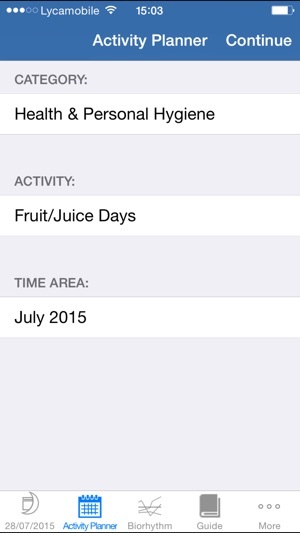 Like for great example when going to the dentist, yes, I make appointments based on- This App!!! Really. Then there's gardening, and construction. 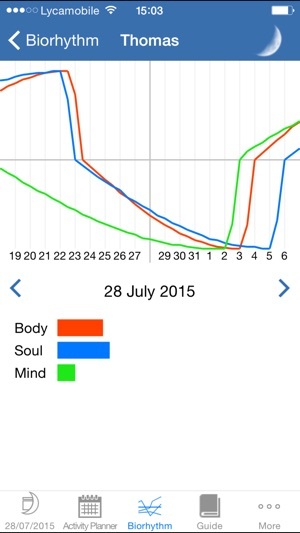 Plus, they have a magnificent daily bio-rhythm graph! This app is well worth it, and then some. Buy it! It just may, literally, save your very life itself. I was raised using an almanac. 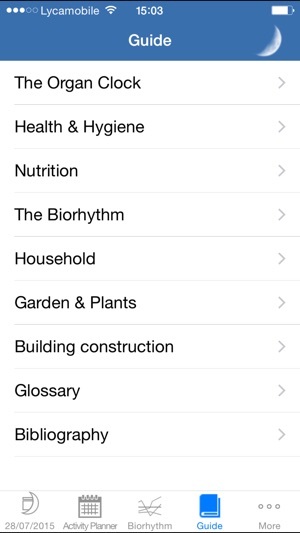 This is a great app for gardening & planing surgery. The moon sign should be leaving the area to be operated on my mother taught me. For us it works. Can't say it will for you. I'm learning how biorhythms work so this is great to know. Over all it's a useful app that is used almost daily! It's convenient to look up things because I always have my cell with me. I highly recommend getting this. Thanks for your feedback. To be fair, it is mentioned early in the description text. We will investigate though if we can make the text any clearer in a future iteration.